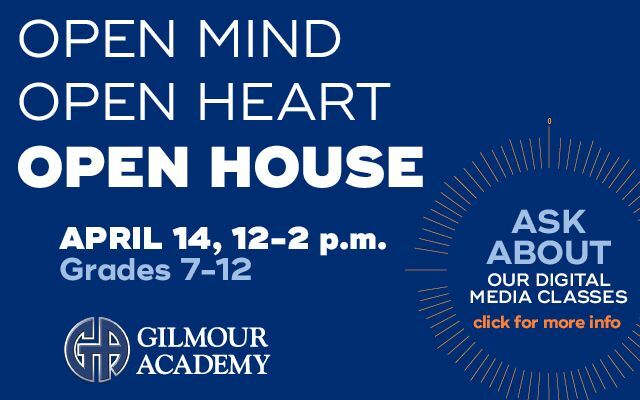 ﻿Sunday, April 14, noon - 2 p.m.
﻿This Sunday, we'll be hosting our Middle School and Upper School Spring Open House. Tell your neighbors and friends to come check us out! You can send them this link to RSVP. 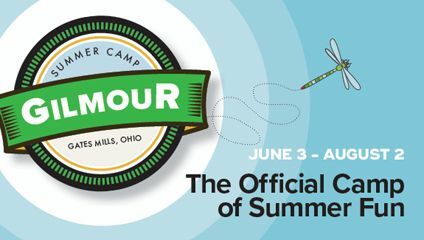 We invite all Gilmour dads and male guardians to this evening of fun and fellowship. There is no charge for this event, but it is limited to 30 participants so please RSVP below. View this flyer for information about all of CPH’s summer offerings. We are looking to update our database to include all siblings of current students so we can keep your family updated on special events and opportunities for prospective students. One such opportunity is coming up on Friday, April 26! We are hosting Lil’ Sibs Preview Day for any sixth- and seventh-grade siblings of current students in Grades 9-12. This is a special opportunity for our current Upper School students’ younger siblings to get a sneak peek at the school since Shadow Days don’t begin until eighth grade. This fun-filled day will start at 11 a.m. The sibs will join their older brother or sister for a class, lunch, skating in our ice arena and other fun activities. Again, this is a special day designed only for the younger siblings of current Upper School Lancers. Please complete this form indicating your student’s sibling(s)’ name(s) and age(s), regardless of what grade they are currently in and to RSVP for Lil’ Sibs Preview Day if the sibling is in sixth or seventh grade. We look forward to learning more about your family and welcoming our students’ siblings to campus! Renowned internet safety expert Jesse Weinberger is coming to Gilmour Academy! 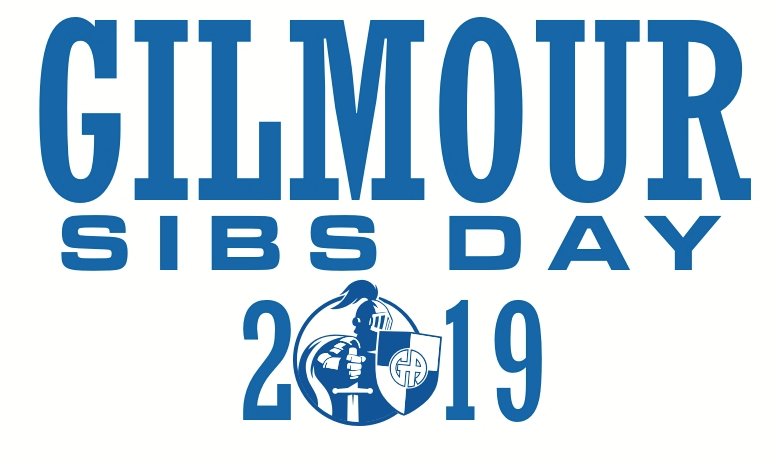 Sponsored by Gilmour's Lower School Parent Organization (LSPO) together with Gilmour's Men's and Women's Clubs, this event is free and open to the public. Jesse Weinberger—a nationally recognized Internet Safety presenter, TEDx speaker, and author—will deliver a presentation to parents, alumni and guests to provide guidance on how to manage and improve the digital lives of our children. 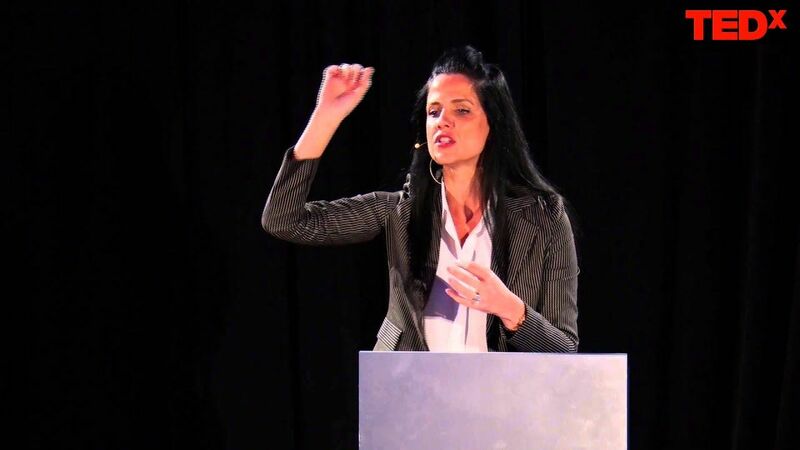 Weinberger's particular passion is in speaking directly to tweens, teens, and their parents, who may not understand how best to keep their children safe. Jesse is able to effectively move her audiences with the perfect combination of humor and deep expertise regarding the digital world. The clock is winding down, but we're close! We are in the final sprint … at the two-minute warning … approaching the buzzer … In other words, time is running out to meet our April deadline to raise the necessary funds for our critical turf and track improvements to Weber Stadium. The good news is that we are getting closer to our goal. Thanks to the generosity of many loyal Lancers, we have raised $1.3 million of the $1.5 million needed to fund Phase I! We have another exciting program launching this fall! Read Kathy Kenny’s email from earlier today about the debut of the Gilmour Wellness Initiative. In support of the GA Kindness Campaign initiated by the Lower School, faculty, staff, Middle and Upper School students were challenged to embrace our Holy Cross Mission to have the competence to see and the courage to act. Anyone who participated in service work during the seasons of Advent or Christmas and submitted a reflection about their experience was entered to win an Encourage Kindness t-Shirt.